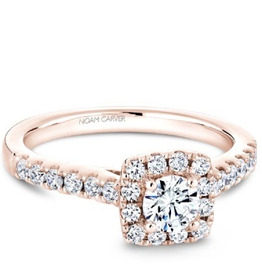 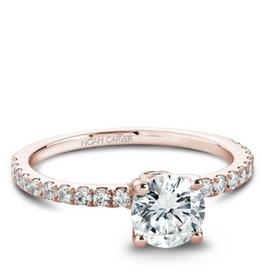 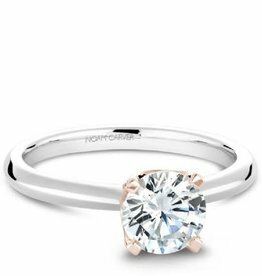 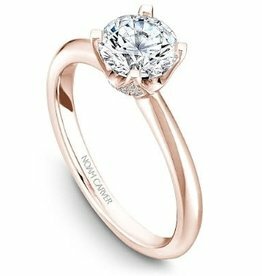 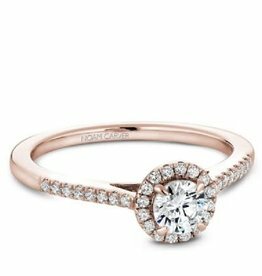 This gorgeous rose gold engagement ring by Noam Carver featuring 32 diamonds on a setting is pure glam and brilliance. 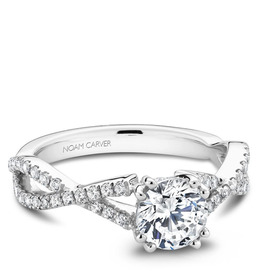 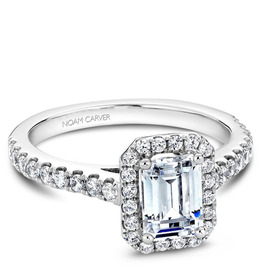 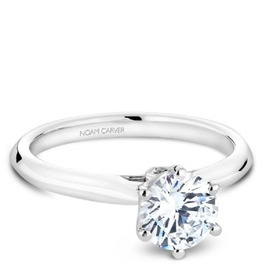 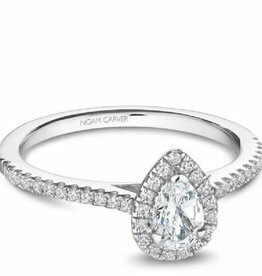 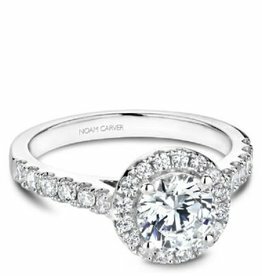 This gorgeous white gold engagement ring by Noam Carver featuring 32 diamonds on a setting is pure glam and brilliance. 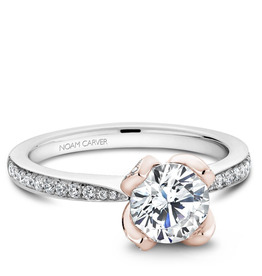 Capture the essence of love with this white gold Noam Carver ring with 70 diamonds on a band and a floral rose gold setting. 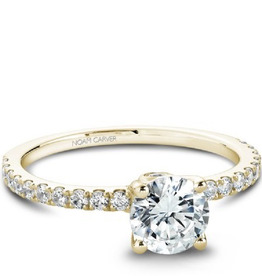 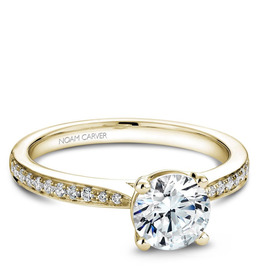 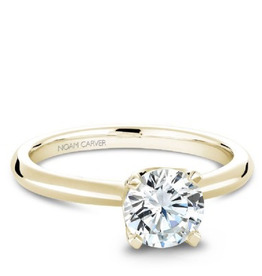 A stunning yellow gold solitaire by Noam Carver with 22 diamonds on a band for your one and only. 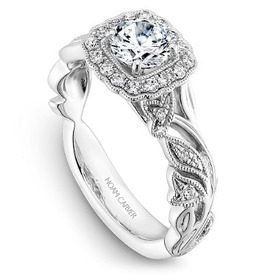 Show her your love with this intricate white gold Noam Carver ring with a braided band and 58 diamonds. 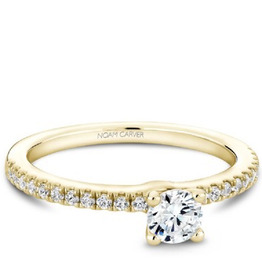 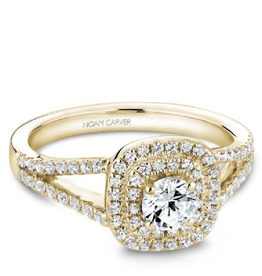 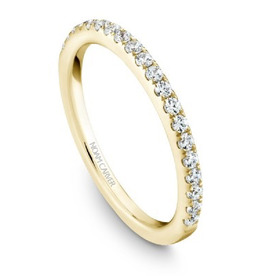 This gorgeous yellow gold engagement ring by Noam Carver featuring 32 diamonds on a setting is pure glam and brilliance.